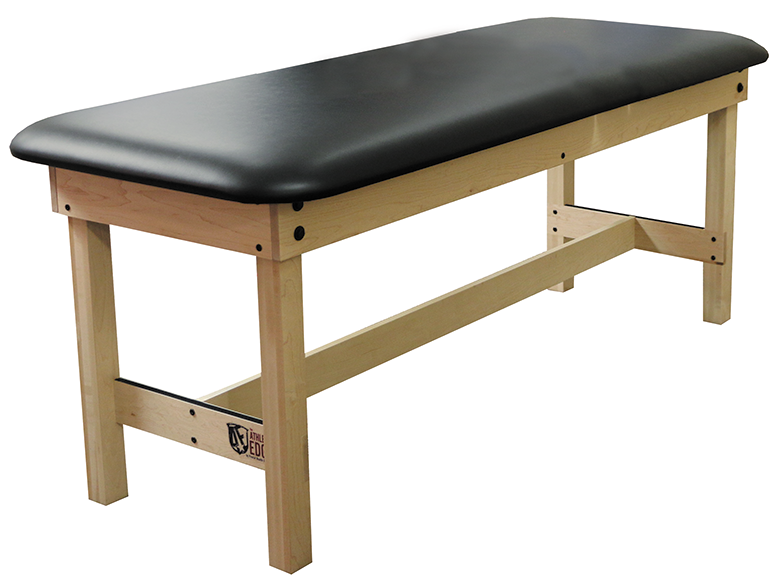 Treatment tables serve a variety of purposes and are often the most used piece of furniture in certain settings. 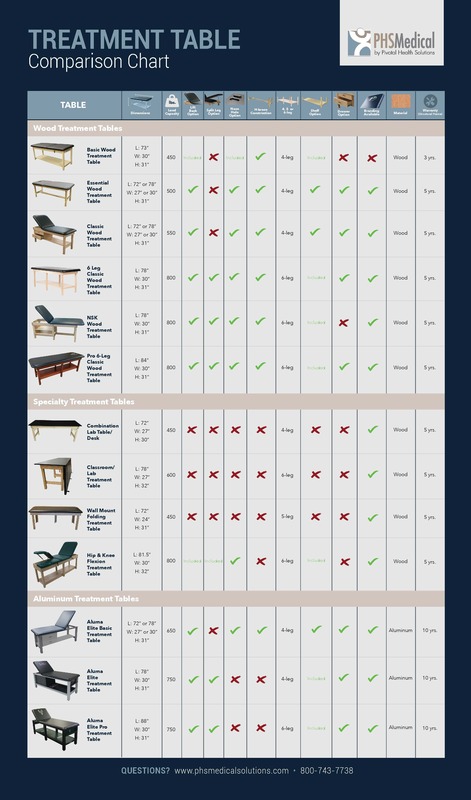 Because of the daily use these tables get, it's important to consider and understand a couple things before you make your purchase. 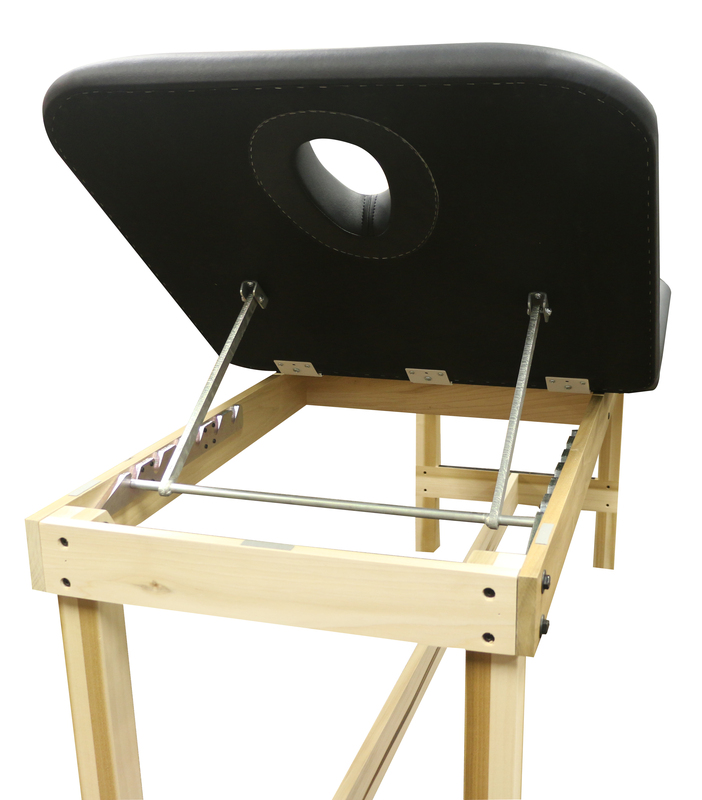 Treatment and therapy tables need to be able to withstand the daily use that is required of them. They also need to be able to endure the rigors of certain treatments. 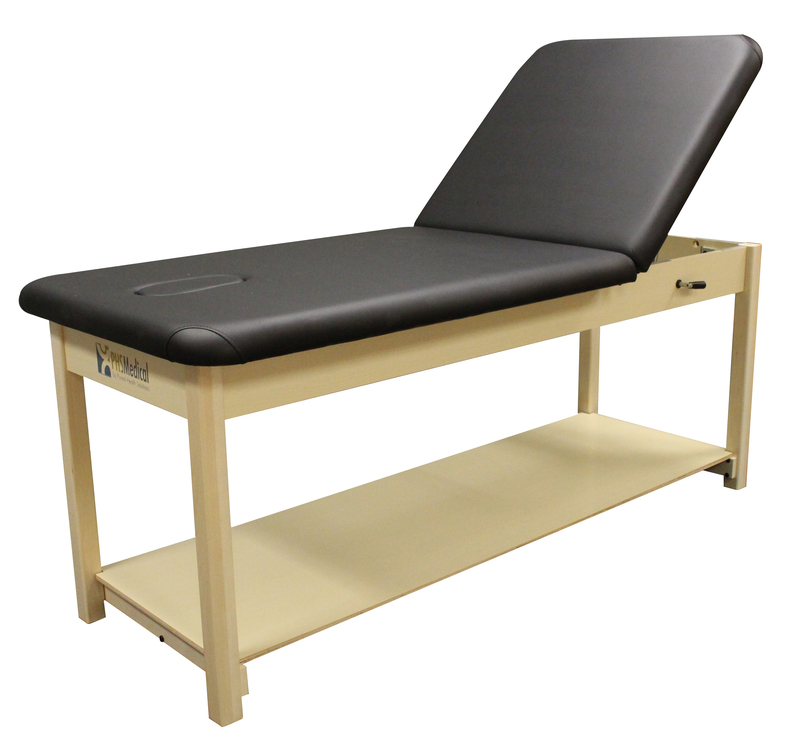 PHS Medical carries multiple treatment tables in different hardwoods and also a table constructed of aluminum. These sturdy materials provide a lifetime of use as well as minimal (if any) maintenance. The H-Brace and 6-Leg construction of some of PHS Medical's tables eliminates tipping and wobbling. These configurations reinforce the bottom frame to stay steady when weight is applied to the table. Because of all the daily use treatment tables get, it is nice to have a table(s) with a warranty in place. If anything were to happen to your PHS Medical treatment table, the fix could potentially be covered by our warranty outlined below. are ideal. Clunky mechanisms that make noise can be extremely distracting for patients. 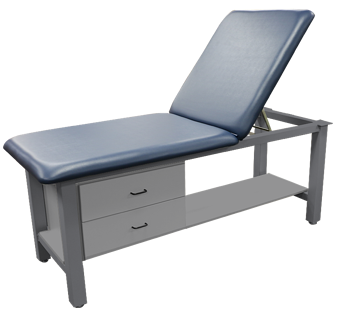 PHS Medical offers tables with manual lift back adjustments that are smooth and easy to use. Upholstery that is easy to care for is also a plus. Keeping your tables clean will help them stay in good shape and well as sanitary for each patient. View PHS Medical's upholstery care guidelines here. Every physical therapy setting is unique and has different size parameters based on space available and patient type. A smaller table can be geared toward pediatric patients while a wider table can be more accommodating for larger patients. 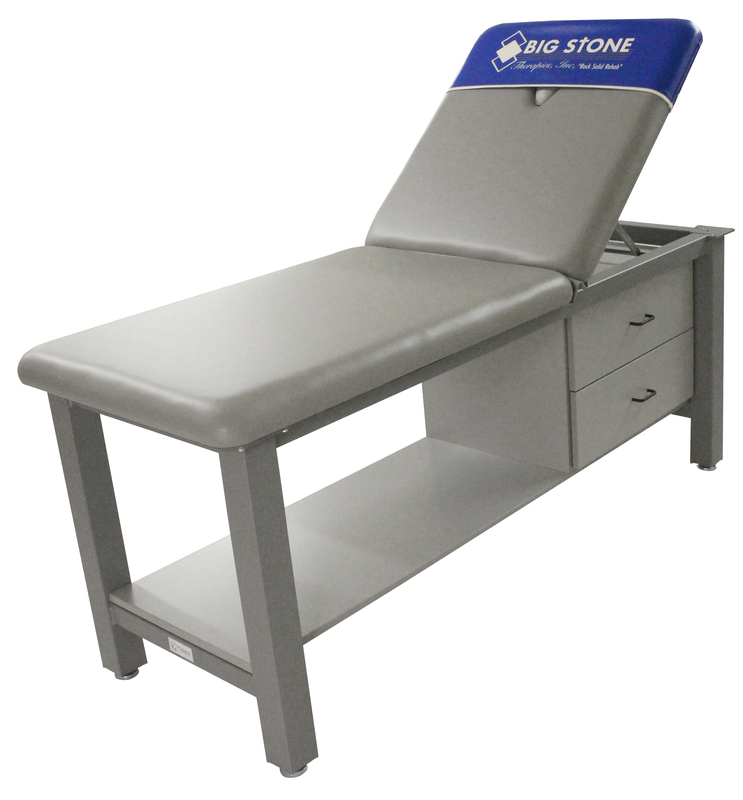 PHS Medical has treatment tables that are available in a variety of different sizes to meet your needs. 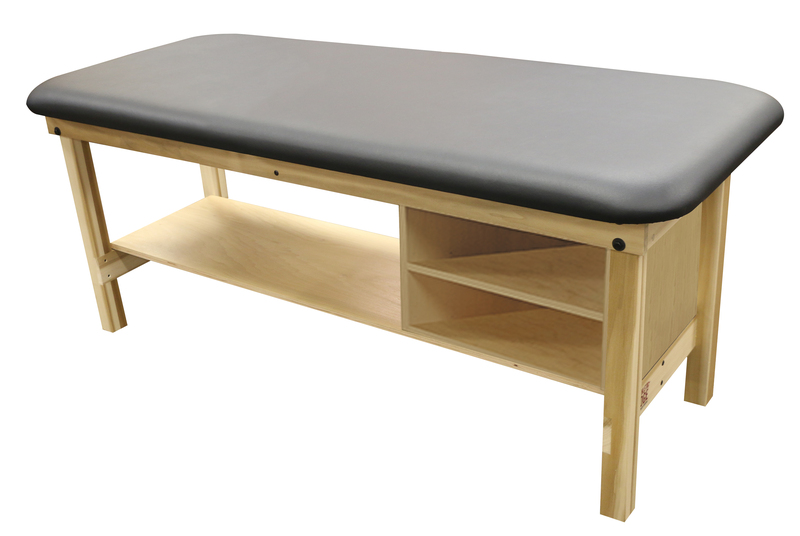 Treatment tables that have storage space are ideal for facilities that see multiple patients a day and offer a variety of different treatments. Storage options are convenient for tools, machines, bolsters/pillows and cleaning supplies that all get used in that specific area or table. PHS Medical has numerous storage options available. From an open shelf to pull-out drawers, you can choose the storage configuration that is right for your practice. It is a good idea to think about your patients when you are looking at treatment tables. Keeping them safe and comfortable should be a top priority. 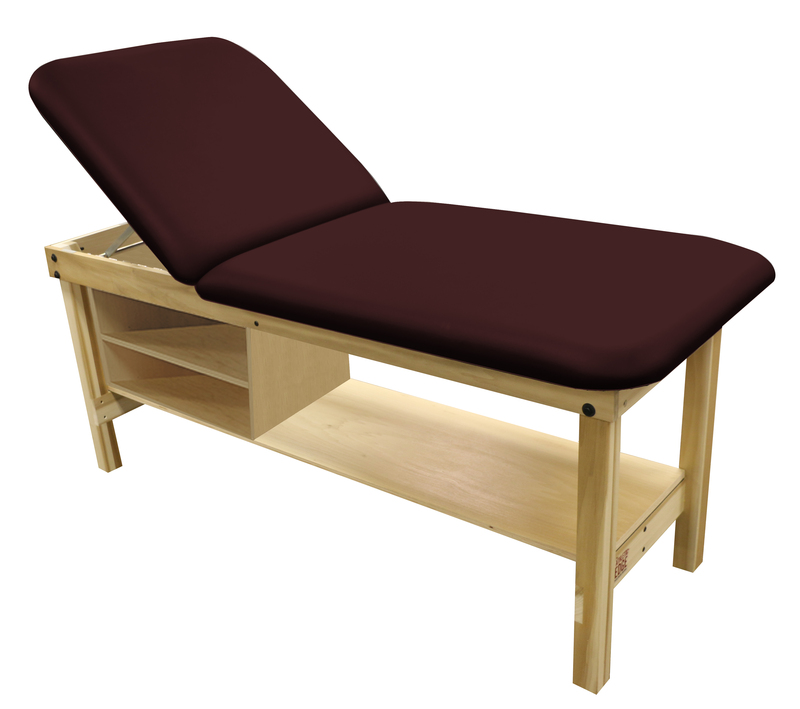 PHS Medical offers patient-friendly options on some of their treatment tables that include nose-hole cushions, adjustable lift backs, rounded cushion corners and high density foam cushions. Whatever your facility's colors or style, you should consider tables that match and complement it's color scheme. PHS Medical has a variety of upholstery and stain colors to choose from as well as custom branding options like logo slip covers and custom logo cushions available on certain tables. 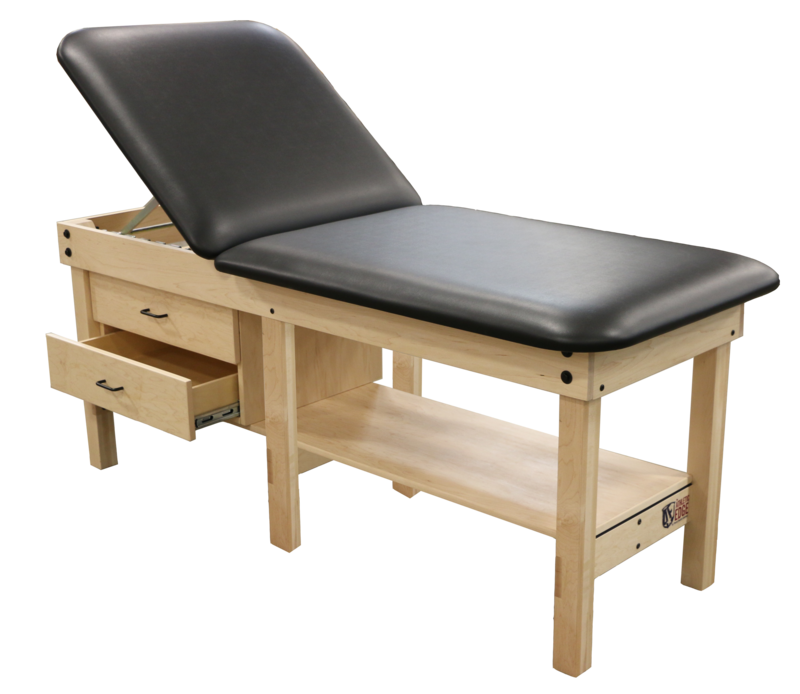 When choosing treatment tables for your space, it is important to choose tables that are best suited for your specific needs. 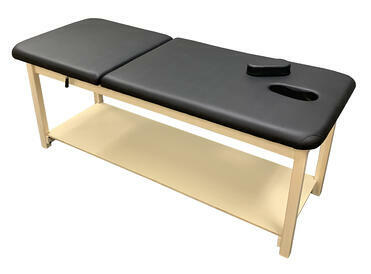 PHS Medical offers a variety of treatment table styles, options and price points. Contact PHS Medical today to discuss your treatment table needs.